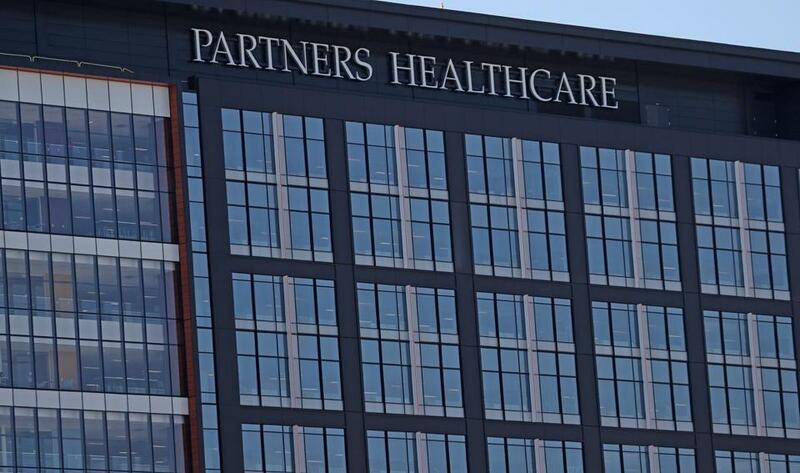 The 12 hospitals in the Partners Health care system have regained access to the medical records network after the state’s largest health care provider resolved a technical problem, a Partners Health Care system spokesman said Monday around 9:15 a.m. The medical records network was down for hours Monday, forcing the cancellation of a “small number” of non-urgent surgical procedures and delays in some other appointments, said Partners spokesman Rich Copp. He said he was not aware of any emergency medical procedure that was impacted by the issue with the computer network. Partners is urging patients to check with their doctor’s office to see if their medical appointment has been impacted.